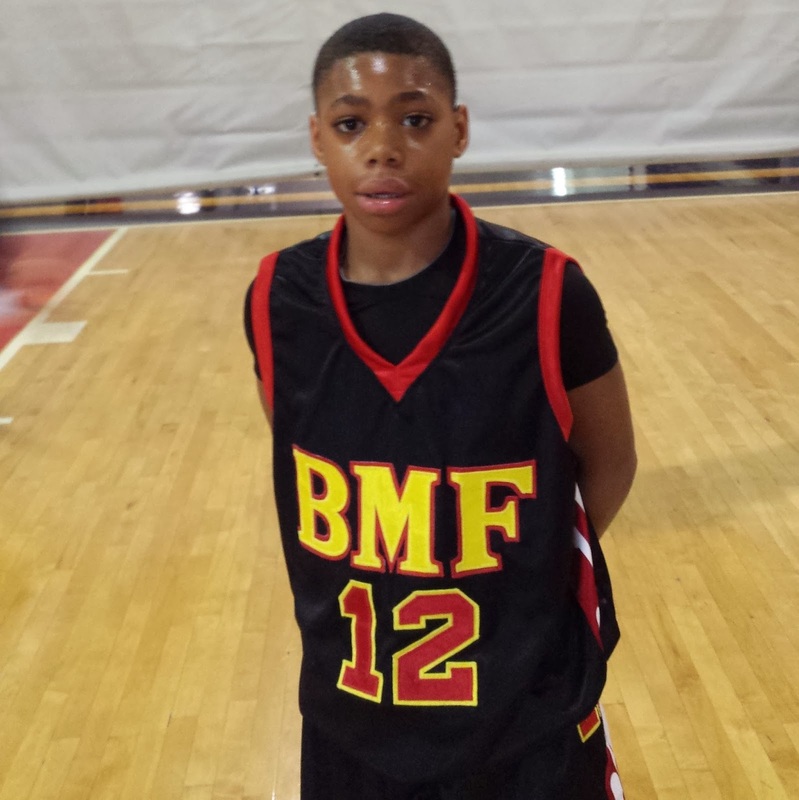 The Basketball Spotlight DMV Takeover was fantastic this past weekend and it gave us a chance to set our eyes on some new youngsters. Here’s part 1 of our look at the 5th Grade Top Performers. What else can be said that already hasn’t about all-world guard Zion Harmon – a seasoned veteran of BBall Spotlight; Harmon again justified his title of best pound for pound middle school player in the country. Playing in both the 5th & 6th grade age groups Harmon scored like a trained assassin on both levels. Zion controlled the tempo versus the top teams in 5th grade in leading his Glory Team the championship versus teams that wanted to get into a track meeting. The suited up for National Select where he proved his naysayers wrong by acting as facilitator when needed having two games with 10+ assist while averaging double figure for the tournament. 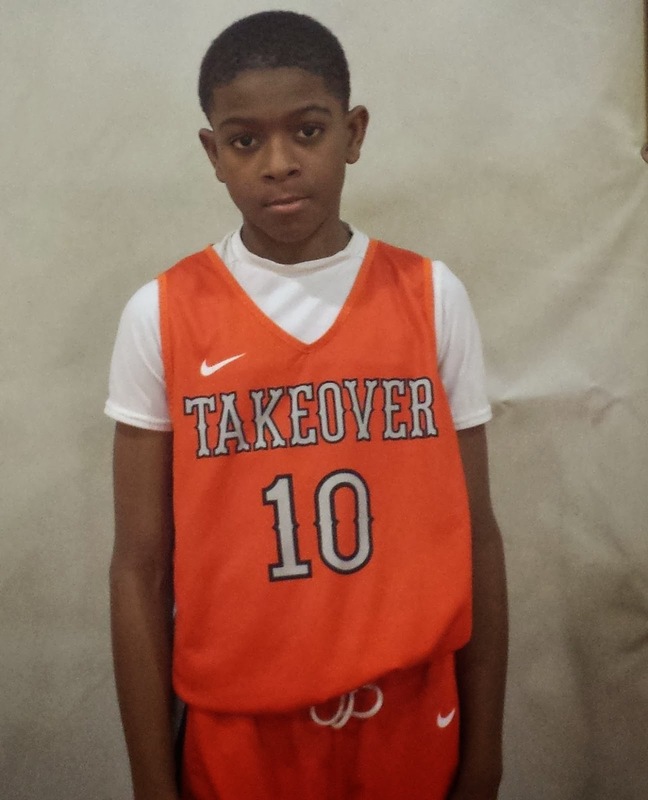 A 17-point 1st half outburst versus Takeover in the 6th grade championship exemplified why he is considered the best of the best nationwide. Many defenders try to slow McDaniels down and just get left in the dust. His feel for the game is beyond his years and he attacks pressure defenses while other guards retreat. He poise and big game attributes stood out in the finals against Team Takeover as he dominated the game from every aspect and helped his team capture their first banner. There’s no coach in the building that wouldn’t want this kid running the show for their squad. Big time winner with a heart of a lion. Tough, big, physical PG who battled every possession; coming to the event from Virginia Dupree matched up all weekend long against some of the toughest guards in country and held his own showing flashes of brilliance especially in the half court. Big enough to be a presence on the board he was able to take it off the glass and make the right decision. He took hits in traffic and still was able to get to his spot where he wanted to score and set up his teammates. 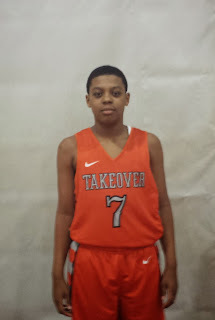 Size, not just height, but girth/thickness separates Rasheed from the traditional smaller guards – still displaying quickness and ball handling ability it was delightful to see a different style of play make an impression. It’s a skill to use the hip and angles to beat your man and to show enough strength to hold them off and Dupree certainly did that. This guard exemplifies speed and quickness. 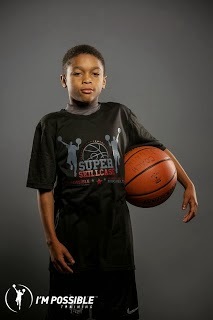 Lane excels in transition by attacking the paint and the rim by weaving in and out of defenders with his tight handle. Already knows how to read, react, and take advantage of angles. Arguably the best overall athlete in this class of stars – he processes speed, strength, and quickness. A rarity Rayuan is one of those guards that is quicker with the ball than others without it. A pure defensive stopper with a tenuous killer instinct on both ends of the court. This long and lean forward is a stat sheet stuffer; Lilly has excellent touch and concentration on the rim and elevates over opponents using his great length. In the half court he scores on slashes to the rim, rebounds well on both end, especially the offensive boards, and knocks down the mid-range jumper with range to the 3 point line. Keno is a very active player on both ends, he gets his hands on a lot of balls, and we look at him as a dangerous weapon anywhere on the court - reminding us a lot of John Henson the former North Carolina forward. He dominates the front court; playing all 3 spots with vigor; this multi-dimensional player is a luxury to have in any lineup and shows why every time the ball tips off. 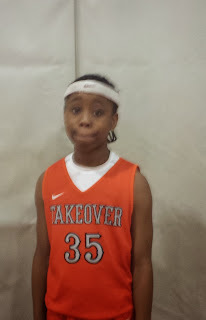 Powerfully-built, Pettaway has the quickness to penetrate past defenders and get to the rim. He can create his offense off the dribble as well hit the spot up jumper from long-range. Pettaway plays the game with great exuberance and intensity and will challenge anyone, anywhere, anytime on the defensive end. He leads on the floor by doing whatever it takes to get the job done. He will score, pass, rebound, defend, take a charge or dive on a loose ball. Keels dominates the game on the defensive end, particularly in the shot blocking category. He has the ability to control the game through his shot-blocking prowess. He continues to improve by leaps and bounds the more he plays. He is swiftly adapting to the speed of the perimeter players and may be able to step outside as a big forward soon making Takeover that much more dangerous. 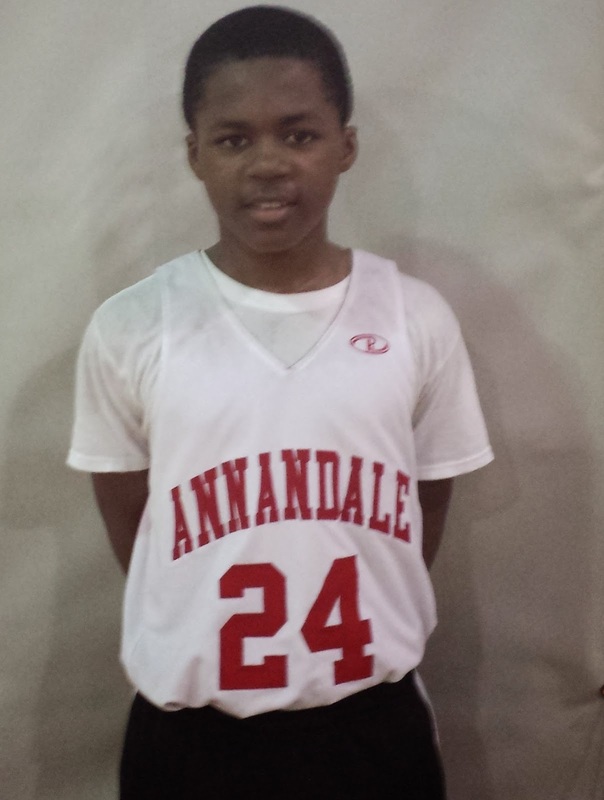 Keels is a force on the boards and employs a physical brand of basketball to establish post position. He is improving as a scorer on the interior with solid footwork and post moves. He runs the floor well and can be counted on to finished in the box in traffic.